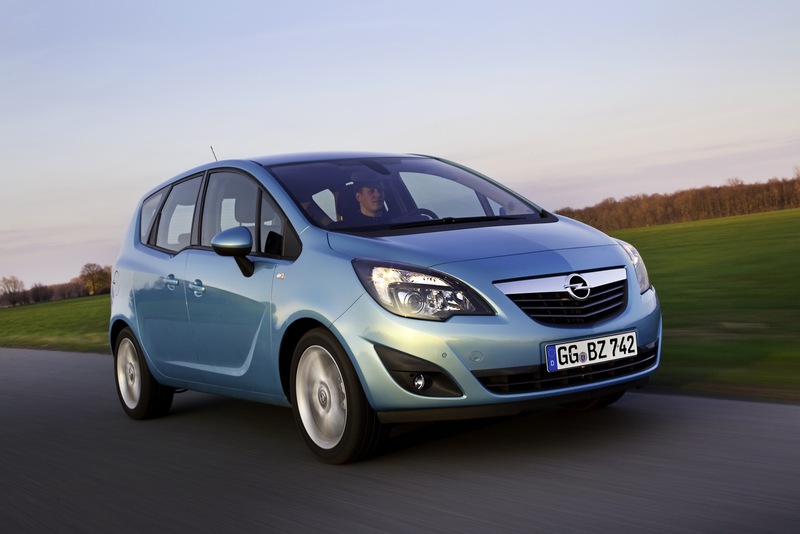 German automaker Opel announced today it will participate in a new research project that aims to future integrate electrical vehicles as mobile energy storage units. The carmaker has developed three demonstration electric Merivas that will help it study new intelligent charging technologies through the MeRegioMobil E-Mobility project. The electric Meriva features electronic controls which permit high power electrical refueling using both a 230-volt household current as well as 400 volt three-phase AC. The system is designed so that it can fit into a smart grid and the battery can recharge whenever electricity from renewable sources such as wind or solar energy is available. "These demonstration vehicles, along with others GM has announced in other markets, will be used to study the practicality, user friendliness, and acceptance of electric vehicles among consumers. With our demonstration, we are making an important contribution to the definition of European standards for energy infrastructure, electricity saving technology and data communications," said Opel's Vice President of Engineering, Rita Forst. 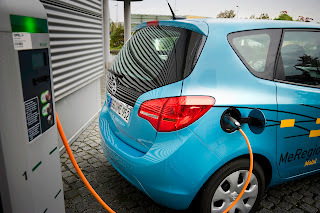 The demonstration will also explore the capability of the car to feed power back into the grid via the bi-directional charging system when the car is not in use and the driver permits it. This demonstration of two-way charging technology will test the practicality of distributed energy storage in car batteries for home usage. The electric Meriva has a 60kW / 82hp electric motor with torque ouput of 215 Nm. Thanks to the battery’s total energy of 16 kilowatt hours, the vehicle has a range of 64 km (40 miles) and a top speed of 130 km/h (81 mph). "The electric Meriva may look like the production car, but is a pure research-vehicle. 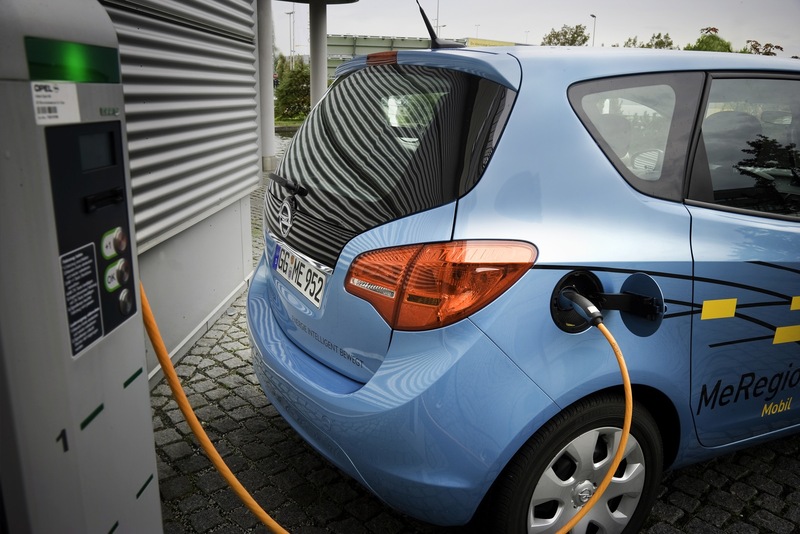 We are testing charging at high currents in less than one hour, as well as the communication protocols between the vehicle and charging station,” Forst said.